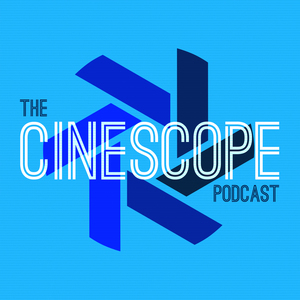 We found 2 episodes of The Cinescope Podcast with the tag “animation”. In Episode 59 of The Cinescope Podcast, Chad and Melanie talk about one of their favorite movies, Up! In Episode 48 of The Cinescope Podcast, Chad and Chris Lyndon (Disney Chris) talk about one of their favorite movies, Disney's Hercules!